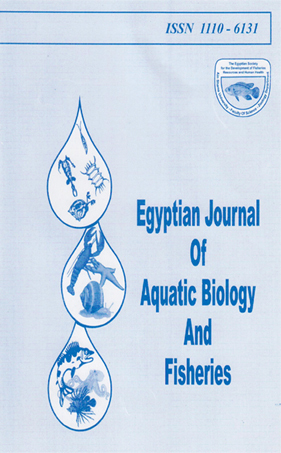 Channel Maintenance Research Institute, National Water Research Center, El Kanater, Kalubyia, Egypt. Experimental study showed that Tiiapia zillii was more susceptible to the infection with Paralrichodina africana than Trichodina centrostrigeata. Heavily infected tiiapia with P. africana died 7 days post infection, while heavily infected fish with T centrostrigeata died 20 days post infection. Paralrichodina africana caused extensive epithelial proliferation, vacular degeneration, necrosis and edema, while T. centrostigeata caused only extensive epithelial cell hyperplasia within the gill filaments.Long term treatments with EarthTec™ at concentrations ratfged between 0.03 and 0.3 mg Cu / liter were successful in eradicating the parasite from the gill filaments.